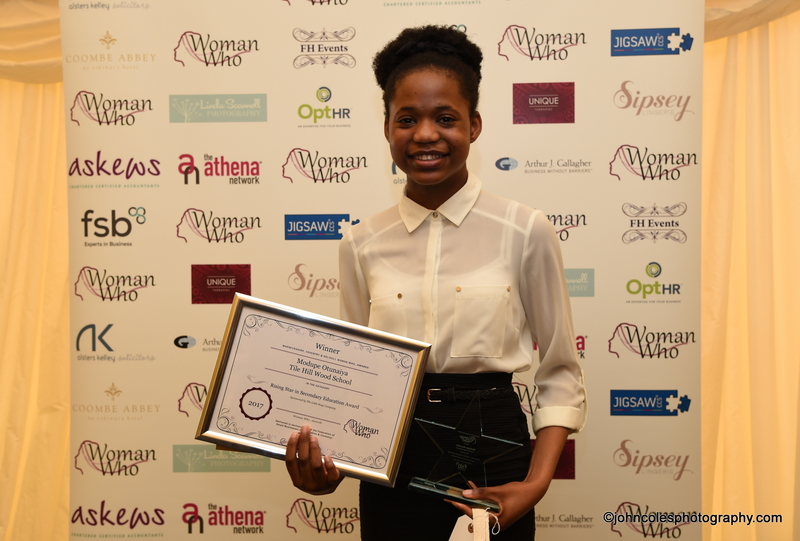 The Rising Star in the Creative World is a new Category, created and sponsored by Imaginate Creative and is aimed at young women in full time education or training who are creative. 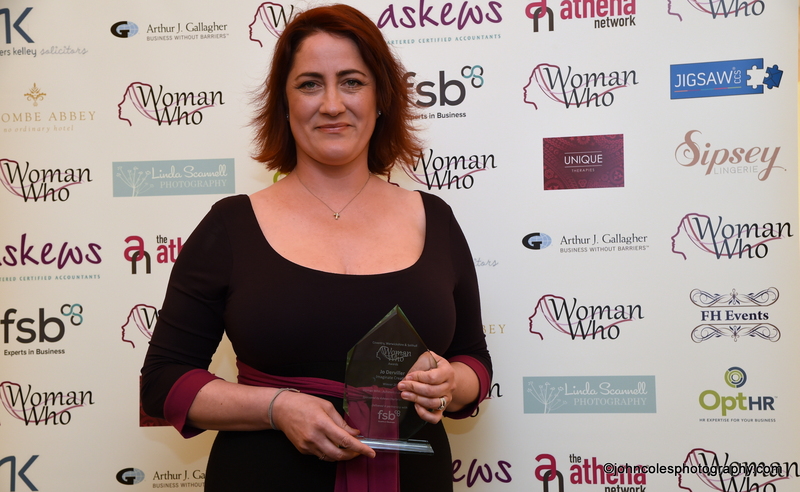 Jo Derviller, Managing Director of Imaginate Creative and Winner of Woman Who..Achieves in Business and the Judges Recognition Award 2017, recognises that it’s not all about academics and asked Woman Who… to create this category. So what are the Judges looking for? The Winner of this Category will get to spend a day at Imaginate Creative at The Warehouse in Leamington Spa. You know how great these young women are! They may have an extraordinary talent, be doing something in their spare time, have overcome challenges and they are definitely the ones to watch in the future. These young women deserve recognition for their creative achievements, ability, drive and determination. This award is not about academic achievement but recognises other achievements too.